Provides triple-conditioning moisturizers that hydrate, nourish, and provide balance. 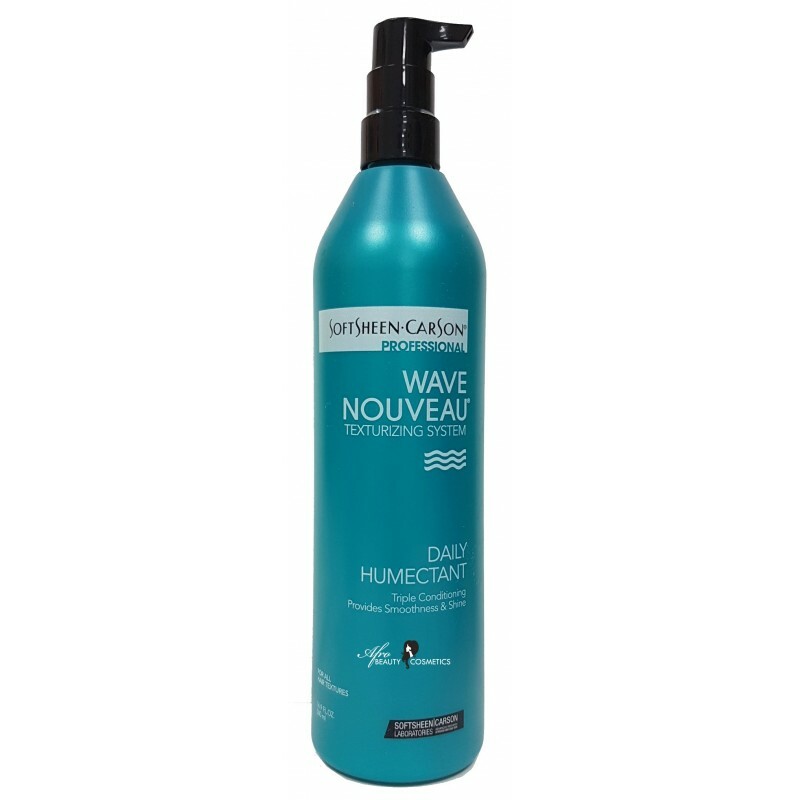 These conditioners deliver balance to give hair fullness and body – with instant manageability and maximum touchability. No dryness, no frizz. Hair can be styled and restyled.